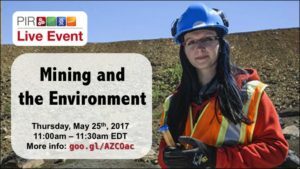 Project team member Nadia Mykytczuk was interviewed for a Partners in Research Live Event “Mining and the Environment”. 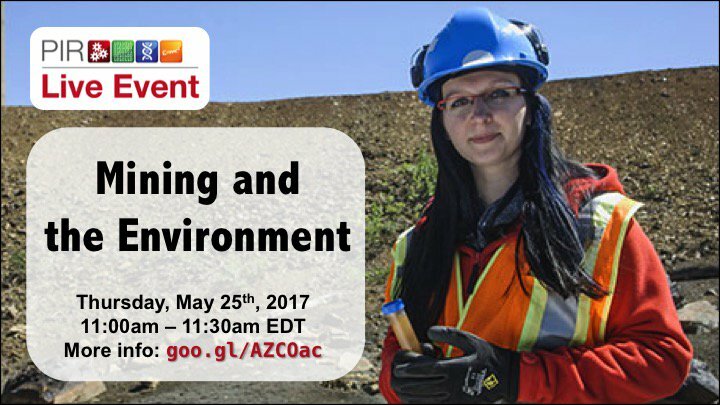 In this webinar, Dr. Nadia Mykytczuk from Laurentian University uses props, video footage and animations to give an introduction to mining and its impact on the environment. Dr. Mykytczuk also shows us how we can make mining cleaner and “greener”, and how bacteria fit into this picture!